Prior selection of limited units of Lorong Lew Lian Condo. The site on Lorong Lew Lian Road that is under The Government Land Sales (GLS)attracted 11 bidders and got the top bid submission of $710 psf ppr or about $321 million for the site tender from CDL's joint venture. The 1.4 ha site on Lorong Lew Lian Road is expected to make the shape of a 12- to 13-storey condo with the accomodation of floor plans for 519 units. 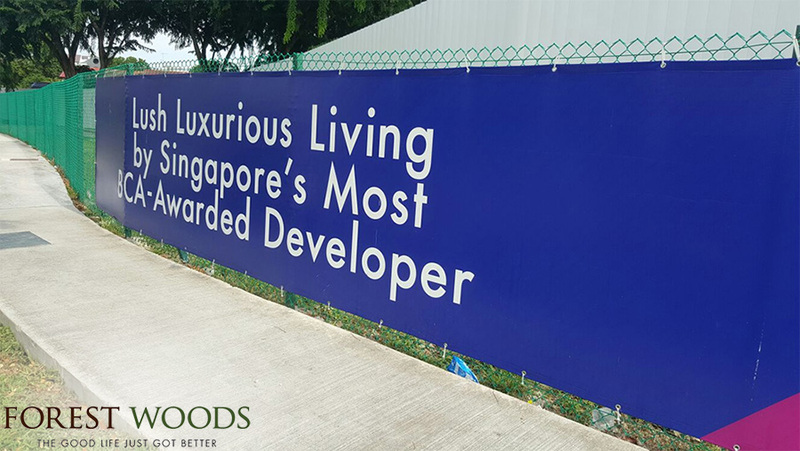 The attraction of Forest Woods Residences comes from its prime location that is just a few blocks to Bus interchange and MRT Station - Serangoon, the direct interchange between Circle lines and The North East Lines, the easy accessibility to NEX Shopping Mall. In addition, a multitude of significant developments in the vicinity like The Bidadari Real Estate along the North East and Circle lines can offer unexpected benefits for the residents of Forest Woods Residences. The average price for Lorong Lew Lian CDL Site - Forest Woods Residences will come around $1,300 psf and even higher. - Director of JLL national research - Ong Teck Hui said. 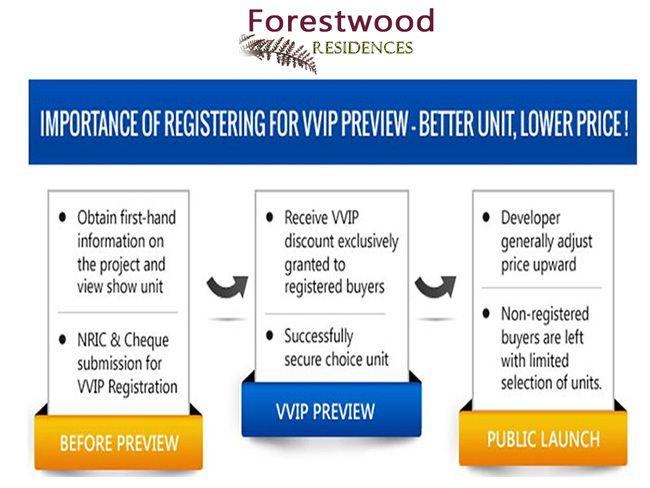 You will get the official invitation to Booking and Viewing pre-launch, the priority to the public launch of Forest Woods Residences from developers. Booking event gives you the selection of limited units of Forest Woods Residences at an attractive price as well as the special discount.